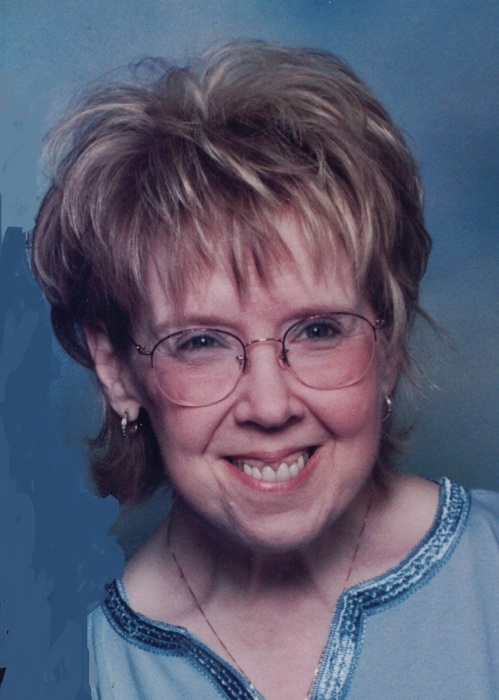 Sherryl Jeannine Fair, 61, passed away after a lengthy battle with Multiple Sclerosis on Wednesday July 4, 2018 in Longview TX. Sherryl was born July 26, 1956, in Galveston, TX to William and Nedra Hopkins. She graduated from Humble High School in Humble, TX in 1974. Sherryl married Michael Fair on May 5, 1985, in Jasper TX. She is survived by her husband, Michael Fair of Longview, Son Daniel Fair and wife Cassandra of Longview and grandchildren Destany Fair, Zachary Fair, Shelby Fair, Michael Gross, Patrick Williams, and two brothers William "Bill" Hopkins and David Hopkins and multiple special friends she considered family. She was preceded in death by her mother Nedra Hopkins and sister Gayle Hopkins. Visitation will be held Monday, July 9, 2018, from 5 to 7 PM at East Texas Funeral Home located at 6522 McCann Rd., Longview TX. Services will be held 10:00 AM Tuesday, July 10, 2018, in the Chapel at East Texas Funeral Home with Brother Keith Rothra officiating. Honorary Pall bearers include: Randy Tyree, Daniel Fair, Weldon Williams, Michael Gross, Patrick Williams, and Zachary Fair. In lieu of flowers, donations may be made to the National Multiple Sclerosis Society, PO BOX 4527, New York, NY 10163.